At this time of year, many families are bidding farewell to children heading off to post-secondary adventures. Once the tears have been dried, suddenly there is a new fun challenge: a room to be remodeled! Your empty nest is now an opportunity for some fun feathering! Before you get started, it’s important to think the whole process through. What is this new room’s purpose? What do you need it to be? What are the limitations/challenges? What is your budget? Do you desperately need a new office space? A guest bedroom oasis for friends and family? A personal library to curl up with a book and cup of tea? 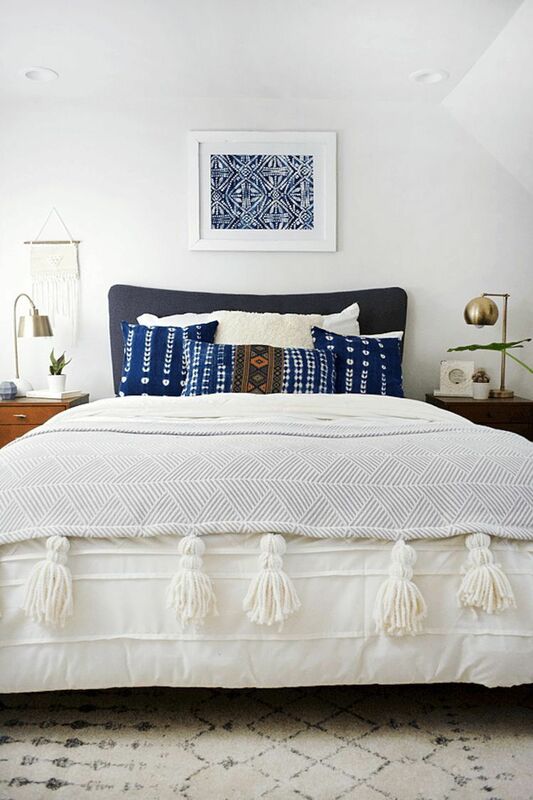 If you need some inspiration for your room, we have a great gallery of our staged rooms here, Apartment Therapy has some wonderful Before & After galleries, and of course we also adore Pinterest for new and fresh ideas. However you tackle this new project, remember to have fun! If your home is suddenly just a touch too big and you’re looking to sell and downsize, give us a call so we can help stage your home for an efficient sale! Tagged: DIY home remodel, empty nest, Empty Nest Remodel Inspiration, home stagers, home staging, home staging vancouver bc, remodel, room remodel, stagers, staging lower mainland, urban presentations, Urban Presentations home staging, Vancouver BC, why stage your home?